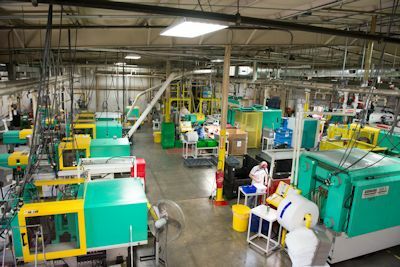 For more than 30 years, Wright Plastic Products has been serving the plastic industry with a dedication to quality and customer service. 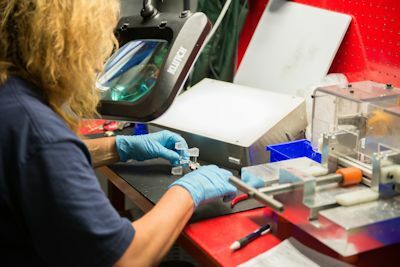 Whether we’re bringing custom plastic designs to life or applying our 2-shot injection molding process, we are committed to producing excellence every step of the way, a directive promoted by our company leadership team. 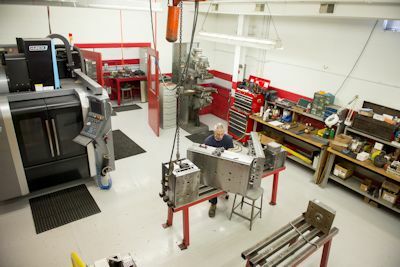 Starting in 1972, our injection molding company has grown from a single location to three locations, with dozens of injection molding machines. Our locations work with a variety of industries including automotive, recreational vehicles, marine, defense and the consumer market to provide flawless custom plastic products. Continuously striving to update equipment and technology, Wright Plastic is your partner for all of your custom plastic product needs. We’re more than just a plastic product company. We’re your partner in creating innovative plastic products for any industry. Contact us now for more information.